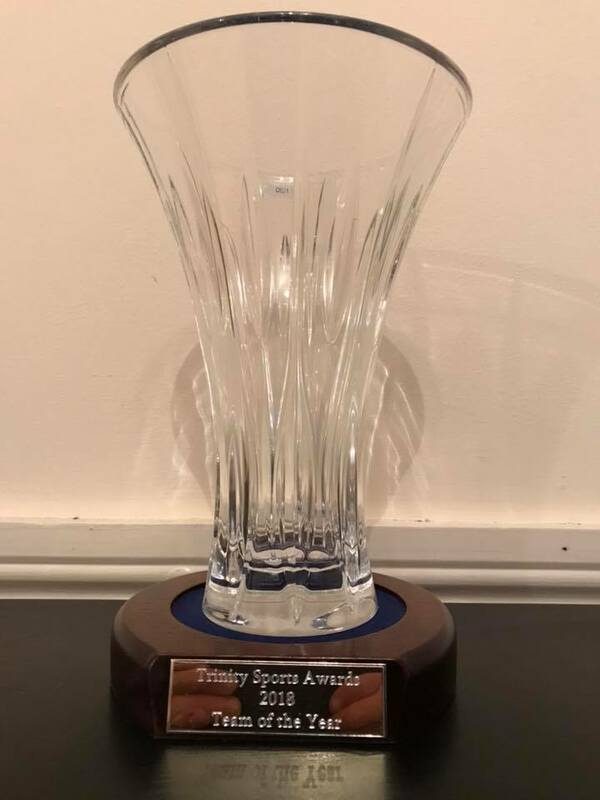 Tuesday the 22nd of May marked a momentous occasion for the club as the senior 8+ was awarded the accolade of team of the year by Trinity Sport. This award marks the culmination of the efforts of the senior squad, and by extension the novice squad, as a whole in producing one of the most competitive boats in the country. This noteworthy award was made possible through a newly rejuvenated culture in the club grounded in transparency, raw grit, physical effort and simple, effective teamwork created by coaches Richard Ruggieri, Charles Cunningham and the oarsmen, among others. Huge thanks are owed to all involved. Marlow Regatta, taking place on Dorney Lake on the 23rd of June, acts as the perfect lead into one of the highlights of the international rowing calendar, Henley Royal Regatta, 4th to the 8th of July, with the club maintaining the long-standing tradition of competing internationally as well as domestically. The Novice squad will field an 8+ at the always competitive field in London Metropolitan Regatta, also taking place in Dorney Lake on the 2nd and 3rd of June. 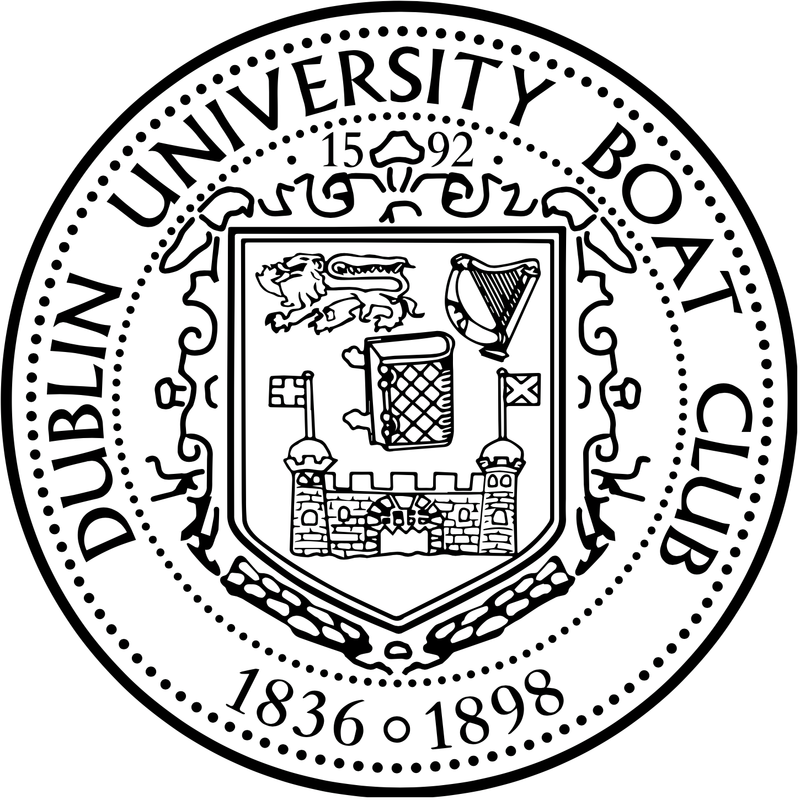 D.U.B.C rowers will also be present at two somewhat more localised events, in the guise of Cork Regatta and Carlow Regatta, acting as much needed and most valuable racing experience, which has been in extremely short supply this season, due to ‘adverse’ weather conditions. Finally, the club as always will round off the competitive season with multiple entries in the Irish National Rowing Championships, which are scheduled to take place in the national rowing centre on the 13th of July. The results of the season thus far are attributable to the ambition and tenacity of the club, coaches and rowers alike. 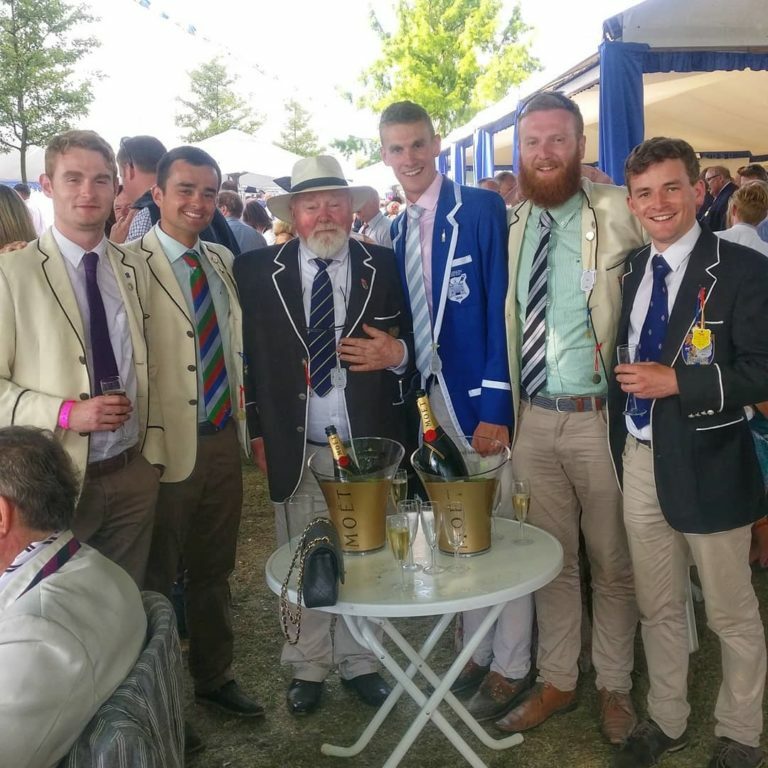 The summer provides both further motivation and opportunities to build upon our earlier successes, and thus any and all support at the above listed regattas would be greatly appreciated as we embark on an action packed few months of training and racing.